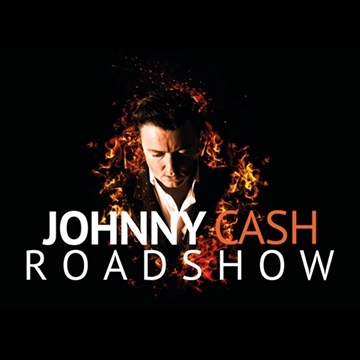 This theatre show is the result of years of constant work and development in creating the most fitting celebration of the life and work of the legendary Johnny Cash. With Clive John as “The Man in Black,” the show features a full live band, Brass Section* and Carter Sisters* with narration and Visuals, taking you on a musical journey through the incredible life of John R. Cash. Clive John is an award winning, singer/ songwriter based in Malvern, Worcestershire. An established artist in his own right with eight albums of his own material under his belt.